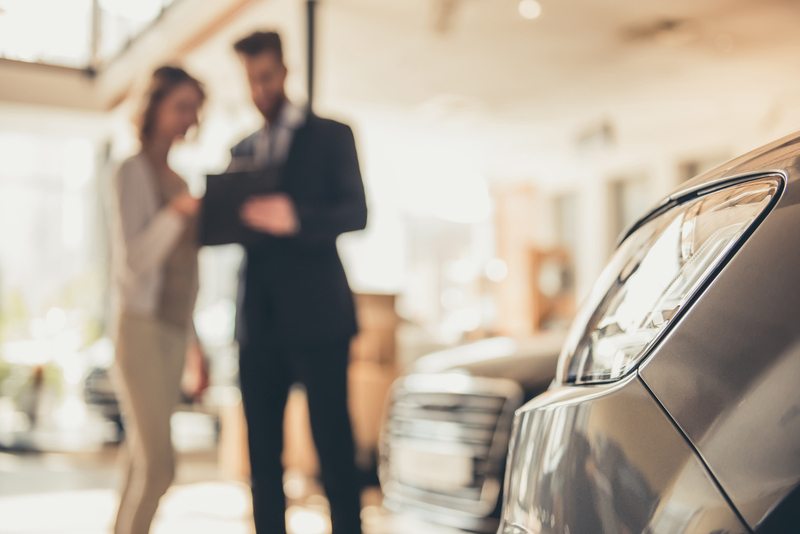 CBA's Automobile Finance Committee brings auto lenders together to assess how to best serve customers by investigating emerging industry trends, best practices, and regulatory changes. The Committee is dedicated to furthering fair and responsible lending throughout the marketplace, and acting as an educational resource for dealers and lawmakers. Continually enrich our established relationships with lawmakers by frequently meeting with congressional members and regulators to advocate on behalf of consumers and the industry, and serve as the preeminent resource for industry information. Provide a vital forum for stakeholders to discuss ways to best serve consumers and issues affecting the auto industry. Collaborate with prominent auto industry trade associations and related organizations to discuss industry issues and provide a common voice. Annually plan and manage a successful CBA Auto Finance Forum and provide input and direction for the success of the annual CBA LIVE Conference, striving to become the trade association of choice for the banking industry. Ensure the Auto Finance Forum garners the proper representation which best reflects the auto finance industry. For more information about the mission and goals of CBA's Auto Finance Committee, contact Stephen Congdon or call (202) 552-6381. For information about participating on this or other CBA Committees, contact Kevin O'Connor or call (202) 552-6376.